Join us for a tandem flight near Daegu South Korea with one of our licensed and insured pilots. 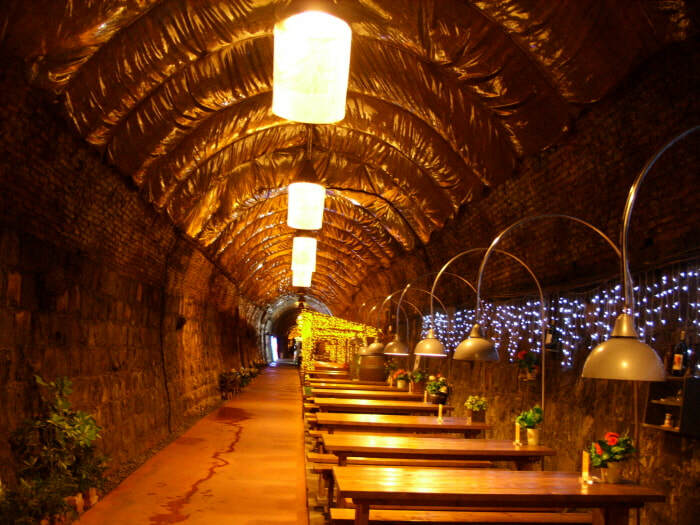 You can book for any day or time (during daylight hours) you like. Directions, other activities, and all other details are listed below. Deposit: A $18 (20,000 won) deposit is required for the reservation. The remaining 80,000 won can be paid on site. Price: 100,000 won. All our flights are VIP flights, which means we try to fly you as long as possible. Deposit: The deposit is $18 or 20,000 won. Please pay the remaining 80,000 won at the paragliding site in cash. You can reserve a tandem flight with us for any day or time (during daylight hours). 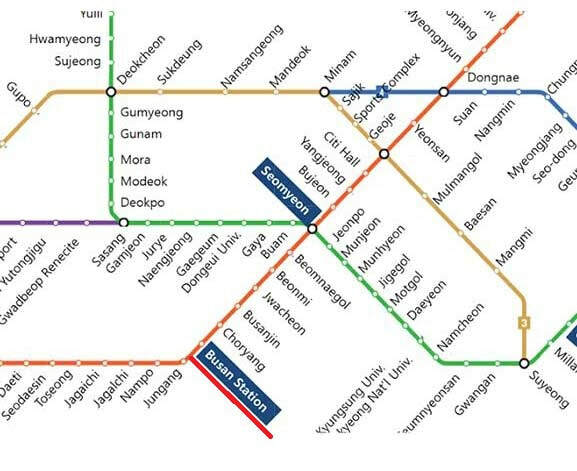 Train rides from Busan are less than 1 hour, and train rides from Daegu are around 30 minutes. Once arriving at Cheongdo Station, we will pick you up, or you can take a taxi to the flying site (less than 5 minutes by car). Allow about 2 and a half hours to assess the weather, go up the mountain, takeoff, land, and arrive back at Cheongdo Station. Guests can take a train from Busan station to Cheongdo Station. Buy a ticket to Cheongdo Station. The train ride is less than 1 hour and costs 5,200 won. We recommend taking the 10:00 a.m. train. Please tell us when you will be arriving and we will be waiting for you at the station. You can reserve your train tickets below. 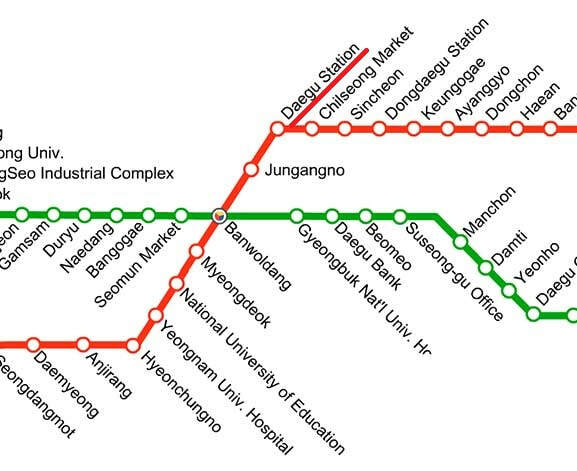 Guests can take a train from Daegu station to Cheongdo Station. Go to the Subway station called "Daegu Station". The train ride is around 30 minutes and costs 2,600 won. We recommend taking the 10:30 a.m. train. We will plan to meet you at Cheongdo train station, but sometimes delays occur due to longer flights. If we are unable to pick you up at Cheongdo train station immediately after your arrival, you can take a taxi to the address shown by the map. The drive is less than 5 minutes from the station. Please give the Korean address to the Korean taxi driver.